The definitive apologetics knowledge base. Our new Thinking Matters Equip is posted out for free to those who want to be better equipped to engage culture with the truth of Jesus Christ. Each issue will focus on a specific topic or area of Christian apologetics and worldview. A main editorial will be written by top international apologist – such as Greg Koukl from Stand to Reason. It will include small-group discussion questions so it can be a resource for small groups. It will include recommended further study: Books, DVDs, websites, blogs and YouTube clips. We will publish a matching blog post on our website so you can discuss the content online. We will include announcements about coming events and other ministry news. Best of all – this is our gift to you! Sorry – available only in New Zealand. Reasonable Faith have an excellent video regarding the Contingency Argument. This explains why God is necessary for the universe to exist without presupposing a beginning to the universe. We live in an amazing universe. Have you ever wondered why it exists? Why does anything at all exists? He came to the conclusion that the explanation is found in God. Thinking matters – What’s in a Worldview? Welcome to the third instalment of my series – Thinking matters. If you are a newcomer to this ongoing conversation, I recommend reading here and here to catch up. Moving right along to the next reason why thinking matters. If we do not think seriously about what we believe and why we believe it, we are left with a hollow worldview. Before we delve deeper, let’s define some terms. Worldview: the framework of presuppositions, ideas and beliefs through which an individual or group interprets reality. 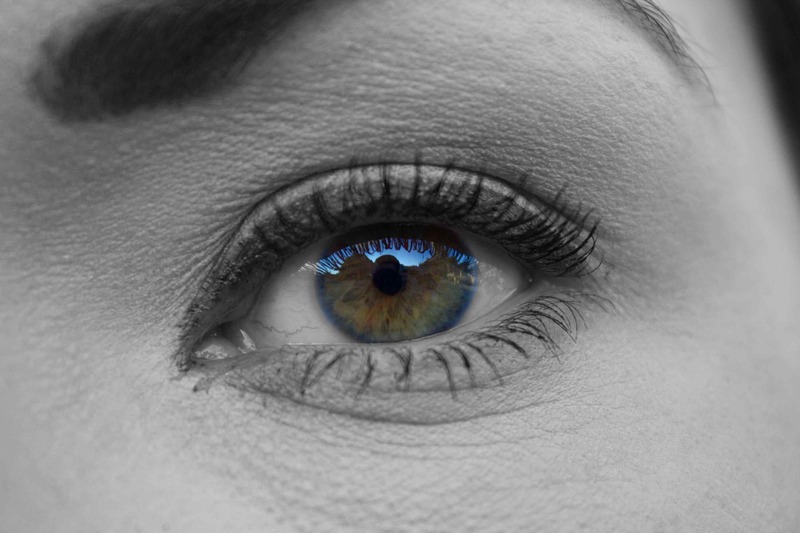 To put it simply, a worldview is the personalised lens through which you see and understand the world around you. From this definition, we pick up on one really important aspect of worldview – everyone has one. Whether you are a sleek and smooth investment banker, or a member of an unreached Amazonian tribe, you interpret the world and everything you see in it through the lens of your own presuppositions. What does it then mean if a worldview is hollow? Just as you knock on someone’s head to ensure there is indeed something inside, a close examination of a hollow worldview will reverberate emptiness. Presuppositions can be groundless and therefore lead to a false conclusion or vice versa, with hopeful beginnings leading to absurd endings. Sometimes, the starting and finishing lines of a worldview can tickle the ears and appeal to our deepest human desires, but when challenged by the harsh realities of life, they fall like a house built on sand. A naturalist is in awe at the wonder of the physical world in all of its intelligibility. The logical conclusion for worship is the Designer behind the design, but their naturalistic presuppositions closed the door on this option before the conversation even starts. The spiritual type who turns his back on evil and suffering in an attempt to rid them of their power and influence. They are quickly found out in this painful world. The nihilist, disillusioned by the excessive agony he sees around him, intellectually denies meaning or purpose in life, but struggles to practically live in a way consistent with his conclusion. The average secularite who seeks to treat others as they wish to be treated while refusing to acknowledge the source of such universal truths. If you have read my previous two articles, you will have heard me wax repeatedly on the tendency for Christians to have their minds and actions influenced by the dominant thought trains of the day. Regarding the development of worldview, this is no different. Christians stand in the midst of a world with some heavy baggage. Open them up and you will find objections of various types – intellectual, emotional, moral. Today’s idea consumers simply walk past the Christian stall, oblivious to what it has to offer. Not just oblivious, but convinced that it has nothing to offer. By not thinking seriously about what we believe and how it makes sense of the world around us, we add more fuel on an already raging fire seeking to purify the world of the Christian voice. What is the solution? How do we develop a cohesive Christian worldview that is credible, answers people’s questions, and brings honour and glory to the name of Jesus? I am in no way in a position to give exhaustive answers to these questions, but can offer a few suggestions that I am convinced are part of getting back on track. Simple is better than unnecessarily complex. An entire article could (and probably should) be written on the importance of each of these criteria, but for now they provide a good starting point for exposing the flaws of today’s dominant worldviews, and demonstrating the power of the Christian alternative. There is one more thing we can do to begin to see change – we can pray. The task before us is enormous and we simply will not see success if we rely solely on our own ability and inventions (including the criteria above). When it comes to articulating the jaw-dropping panorama that is the Christian worldview, we desperately need the God at its centre to help us. https://thinkingmatters.org.nz/wp-content/uploads/2014/10/worldview.jpg 1250 2350 Cody Knox http://thinkingmatters.org.nz/wp-content/uploads/2018/12/Thinking-Matters-Logo-MEDIUM-BLACK-TRANPARENT-1030x278.png Cody Knox2014-10-08 17:49:052017-10-10 19:36:28Thinking matters - What's in a Worldview? 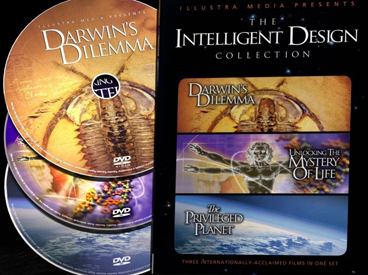 A new online store has launched for those in New Zealand and Australia, aimed at providing a dedicated home for quality DVDs about Intelligent Design. idFilms was established to invigorate and expand the ID discussion by supporting those who are committed to investigating the origins of life and the universe. The Gospel Coalition has teamed up with Matthias Media to freely host all 31 issues of the acclaimed Christian journal kategoria online. 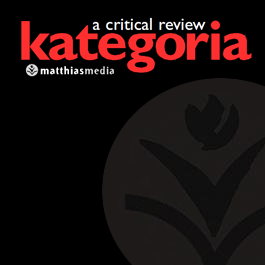 A quarterly journal produced by the Matthias Center for the Study of Modern Beliefs, kategoria was created to provide Christians with tools for critical thinking and research. In Greek, kategoria literally means “speaking against” and was used by poets and historians of the ancient world to describe the activity of bringing a charge against another party. With essays and reviews on topics such as euthanasia, spirituality, deconstruction, utilitarianism, the kategoria journal sought not just to establish Christianity in the world of ideas but to critically assess and challenge secular thought, its philosophies and ideas. If you’re on Twitter and you’re looking for more good apologetics tweets, check out Eye on Apologetics’ comprehensive list of the best of the best apologetics twits. Or whatever they’re called. Tweeters. Twitterers. Who can keep up? Crazy kids. 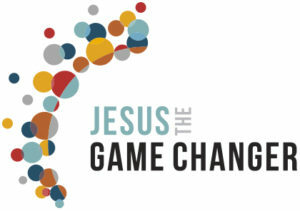 The Christ on Campus Initiative is a project set up by the Gospel Coalition with the goal of reaching university students with the truth of Christianity. To do this, the Initiative is focused on releasing literature that addresses important intellectual and practical issues from a Christian perspective (previous articles have been on Christianity and Sexuality, Arguments for the existence of God, Religious Diversity and more). I am troubled by this change in students as they progress through their education, and I have wondered what causes it. I think a major reason behind the change is that college students are constantly thinking about how their education is tied to the job they will get or the graduate school they will apply to. Since they know they are competing for a finite number of jobs or graduate school positions, their focus becomes the competition to outperform everyone else or at least stay toward the top of the pool. Their education and extracurricular pursuits become more about résumé-building and standing out from classmates rather than on what they are learning and how they are enjoying their God-given gifts. The same is true for high school students competing for a finite number of college acceptance letters. This causes pressure, fear, and stress, which in turn causes students to overwork and overcommit. With this as the environment, my colleagues and I have thought much about how to counsel our students to live out their faith in their unique role as students. What should they believe about the purpose of a college education? How should their faith as Christians affect how they should study? How they should manage their time? How they should rest? How might they flourish in the fast-paced, pressure-filled culture they inhabit? In thinking through the answers to these questions, I have realized that the students’ drive to achieve and outperform others is directly tied to their understanding of the nature of work and their definition of success. Most are working with a worldly viewpoint as their foundation. But as sinners in a fallen world, the worldly viewpoint is flawed and has caused our society to lose a God-centered perspective about work and success. The Bible graciously provides an alternative way to live that is God-centered rather than self-centered. When lived out, the result is freedom from the competitive rat-race and freedom from fear. Our self-centered rather than God-centered approach has at least three mistakes at its core: (1) We wrongly value certain types of work over others. (2) We place our identity in our work and seek justification through our work. (3) We work as if we were independent operators, solely responsible for our daily provision, forgetting that God is our ultimate provider. These three mistaken perspectives about work affect what people believe about college education, which in turn affects the culture on college campuses today. You can read the whole article on the Gospel Coalition site or download the PDF here. Sallade is a graduate of Princeton University and Trinity Evangelical Divinity School and currently a staff member of Princeton Evangelical Fellowship. Easter is a time to celebrate the resurrection of Jesus Christ and how God’s work in rescuing humanity through the cross and death of Jesus was powerfully and decisively vindicated. No other season in the Christian calender is as important or as crucial to the Gospel message as Easter. 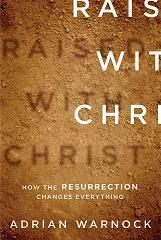 With the historical events of the death and resurrection, Christianity stands or falls. With that in mind, here are a few resources that might be useful in our reflection and proclamation of the fantastic, life-changing truth of these events. 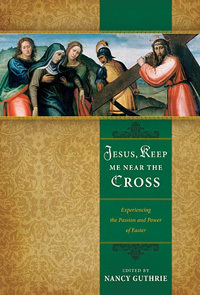 Jesus, Keep Me Near the Cross: Experiencing the Passion and Power of Easter Edited by Nancy Guthrie, Crossway, 2009. 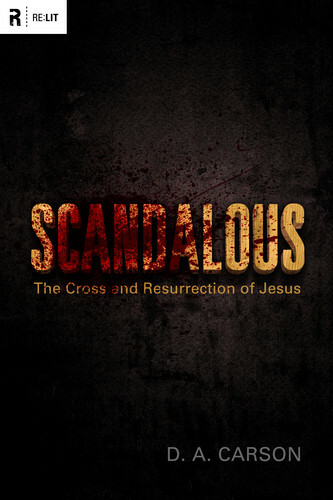 Scandalous: The Cross and Resurrection of Jesus (RE: Lit) by D. A. Carson, Crossway Books, 2010. 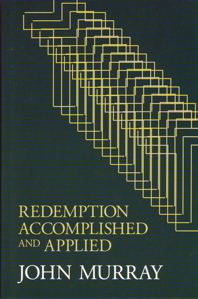 Redemption Accomplished and Applied, John Murray, Eerdmans, 1955. 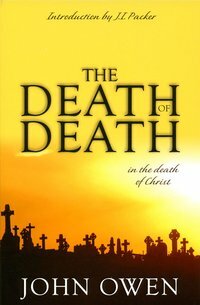 The Death of Death in the Death of Christ, by John Owen, Banner of Truth, 1959. 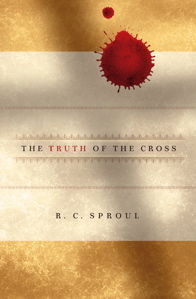 The Truth of the Cross by R. C. Sproul, Reformation Trust Publishing, 2007. The Christ of the Empty Tomb by James Montgomery Boice, P & R Publishing, 2010. 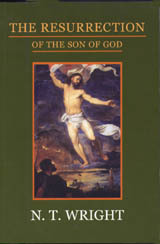 The Resurrection of the Son of God by N. T. Wright, Augsburg Fortress Publishers, 2003. Jesus’ Resurrection: Fact or Figment? 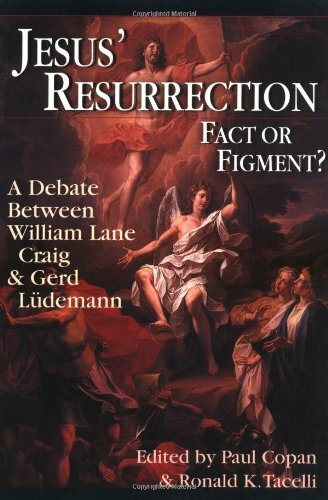 : A Debate Between William Lane Craig and Gerd Ludemann edited by William Lane Craig, Ronald Tacelli, Paul Copan, and Gerd Ludemann InterVarsity Press, 2000. 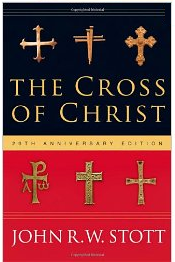 Assessing the New Testament Evidence for the Historicity of the Resurrection of Jesus by William Lane Craig, Edwin Mellen Press, 1989. 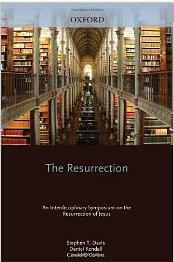 The Resurrection, An Interdisciplinary Symposium on the Resurrection of Jesus edited by Stephen T. Davis, Daniel Kendall, and Gerald O’Collins, Oxford University Press, 1999. 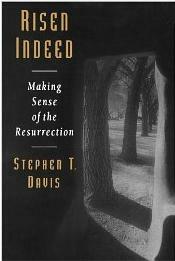 Risen Indeed: Making Sense of the Resurrection by Stephen T. Davis, Wm. B. Eerdmans Publishing Co., 1993. 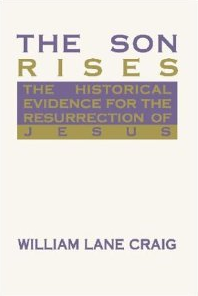 The Son Rises: The Historical Evidence for the Resurrection of Jesus by William L. Craig, Wipf & Stock, 2000. Christopher Price & John Sabatino of CADRE (the Christian Colligation of Apologetics Debate Research & Evangelism) have helpfully posted a review of many of the above books on their site. In this presentation for the Veritas Forum, professor of philosophy at Denver Seminary Douglas Groothius argues that all religions make opposing objective truth claims about reality, and therefore cannot all be equally true. http://thinkingmatters.org.nz/wp-content/uploads/2018/12/Thinking-Matters-Logo-MEDIUM-BLACK-TRANPARENT-1030x278.png 0 0 Jason http://thinkingmatters.org.nz/wp-content/uploads/2018/12/Thinking-Matters-Logo-MEDIUM-BLACK-TRANPARENT-1030x278.png Jason2010-02-08 01:46:132010-03-04 22:17:24Are All Religions Created Equal?